4 | 4738 students enrolled. 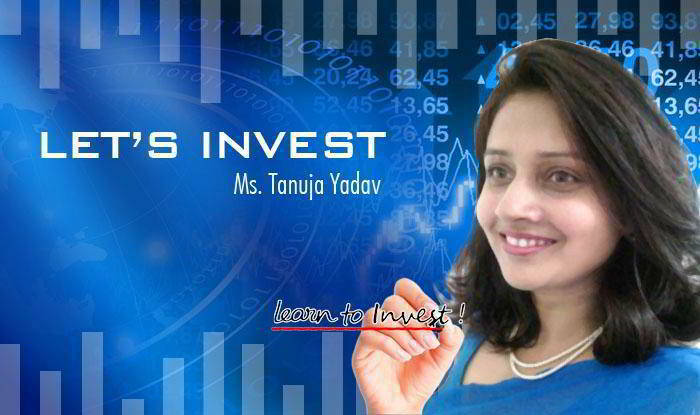 Let’s Invest, is an online course on investing for the beginners in the form of a series of 10 short, crisp and informative videos is specially launched for those seeking an introduction to the field of Personal Finance. It is a corporate finance course which is perfect for those keen on starting a career in Banks, Commercial and Retail Finance, Fund Management, Financial Instruments Trading and Sales, Investment Banking or Retail and Private Banking. This corporate finance course is most suitable for those aspiring a career in finance, banking etc and those planning to manage their own investments. It is also beneficial for those who are afraid of Investment jargon and are looking for someone to explain the investment world to them in easy and simple words. This course on investment basics is perfectly designed to provide a newbie with a detailed understanding of investment - how to start investing, about risk profile and how to make the stock selection. It is well equipped to provide a sound base on investments. Moreover, The participants will also be given free access to related webinars conducted by Kredent Academy for further knowledge enhancement, free email query support , and Question & Answer platform support.